There are quite a few Resource plugins for Jira. How good are they? Why you can’t plan and manage resources with “regular” Jira? What resource planning and management is all about? 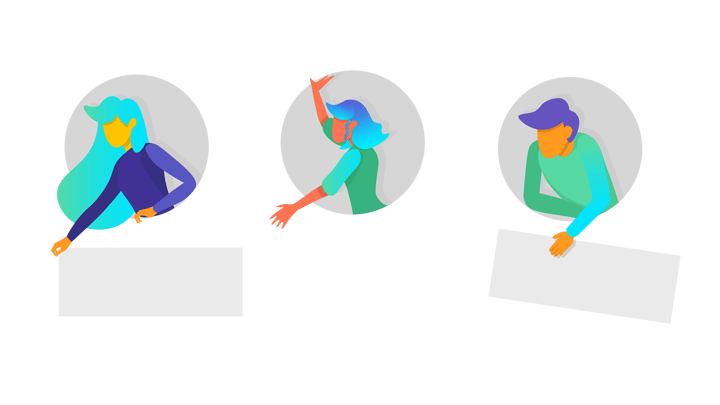 People and machines are assets to plan with Jira resource management plugins. We recommend BigPicture app for Jira. Whilst the main slogan of Atlassian is “Unleash the potential of every team”, teams and resources are virtually non-existent in Jira. We had a conversation with an Atlassian official, only to learn that they “were trying to understand what a team essentially is and how to model teams in Jira”. All in all, years could pass before this happens. All plain Jira does in terms of resource management is that, quite obviously, it is capable of assigning an individual to a task. More on what Jira can and cannot. 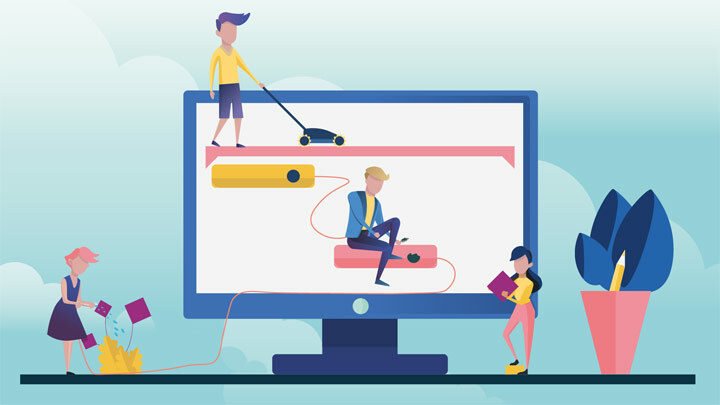 Therefore, in order to plan and manage resources in a more advanced manner, you need some third-party app from Atlassian Marketplace. 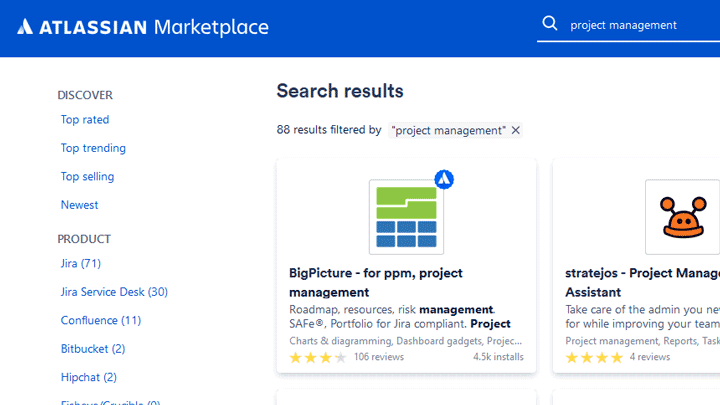 Search Atlassian Marketplace for “Resources” keyword and you will encounter plenty of apps with “Resource” in their names. 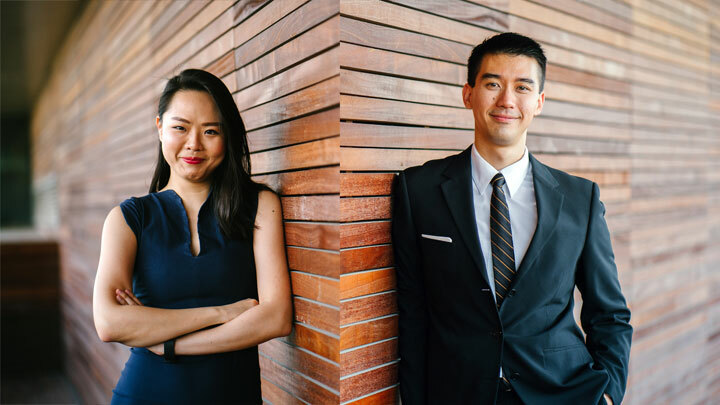 Unfortunately, these seemingly specialized apps are focused on time tracking and not on full-time resource planning and management. So let’s say it bluntly: there are three or four big players on the “Jira resource plugin” market, none of them has “resource” in their names and they differ quite a bit. Let’s look closer at their roots. 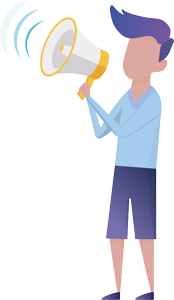 It would be a shame not to begin with Tempo, as this is the most mature resource app for Jira. 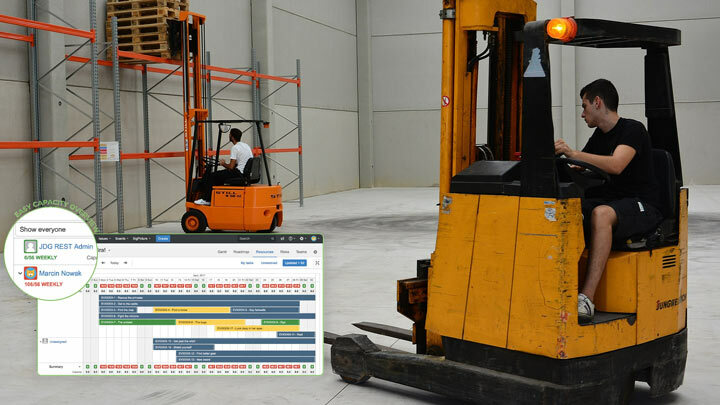 Tempo essentially consists of two apps: Tempo Planner – for planning, and Tempo Timesheets – for time tracking. Tempo has its roots deeply in time tracking and this legacy manifests until this day with Tempo’s HR bias. The app is great at answering questions, such as “How profitable has Joe Doe been for the organization, given his salary and the issues he’s been involved in?” or “Is Joe Doe underallocated or perhaps overallocated?”. Check Tempo Planner vs. BigPicture. Another big player on the “Jira plugin resource management” market. 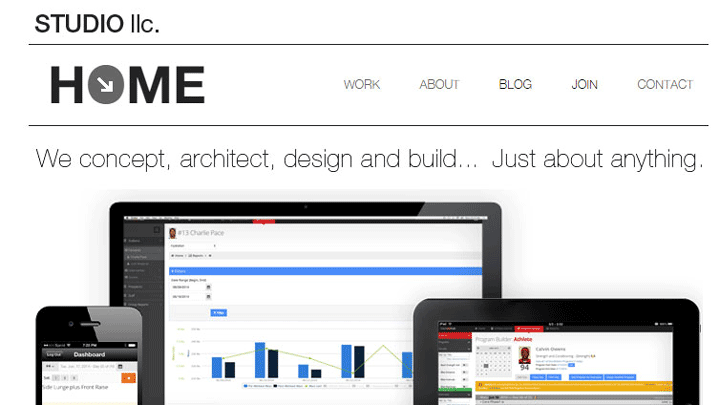 Contrary to Tempo, Portfolio is project-centric. Portfolio is great at answering questions, such as “Can I allocate a task to Joe Doe, given projects he’s been involved in, team members he’s worked with?”. Portfolio grew out of plain assigning a task to an individual, with little consideration to an individual’s or team’s capacity. Back then a resource would have had “unlimited” capacity and up to this day Portfolio is not that great at workload and holiday plans. Undoubtedly the youngest of the Big Three, this app kind of balances between the two mentioned previously. BigPicture is both HR-centric and project-centric. 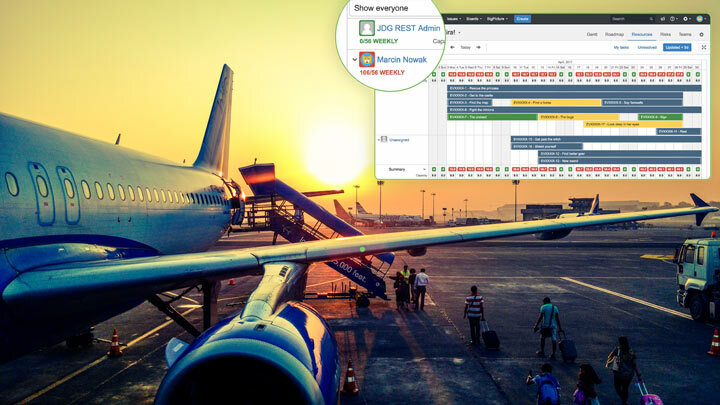 It boasts the Gantt chart for short-term resource allocation and roadmaps for long term resource planning, as well as cross-program view. In February 2018 the fourth competitor was born from ALM Works. We can say nothing good or bad on the plugin, but we reckon how BigPicture needed quite a long time to become a mature resource management app. What makes a resource in Jira? Humans and machines. Examples? Telescopes in observatories tend to be booked months ahead. Programmers in software houses are other examples of rare resources. On the other hand computers are nowadays seldom treated as resources. Yet a digger driver calls for resource planning and management in a contractor’s business. There is this quite popular Insight – Asset Management for Jira plugin. It catalogues items, such as chairs, desks, computers. So, asset management means making an inventory of your office equipment, while resource management is more about managing rare resources, such as professionals. Yes. In real life resource management a team ≈ people + machinery. A team of a highway construction contractor might consist of five workers plus an excavator. The contractor could set up a couple of such teams in Jira to make their resource planning easier. What Jira lacks in terms of resource management? 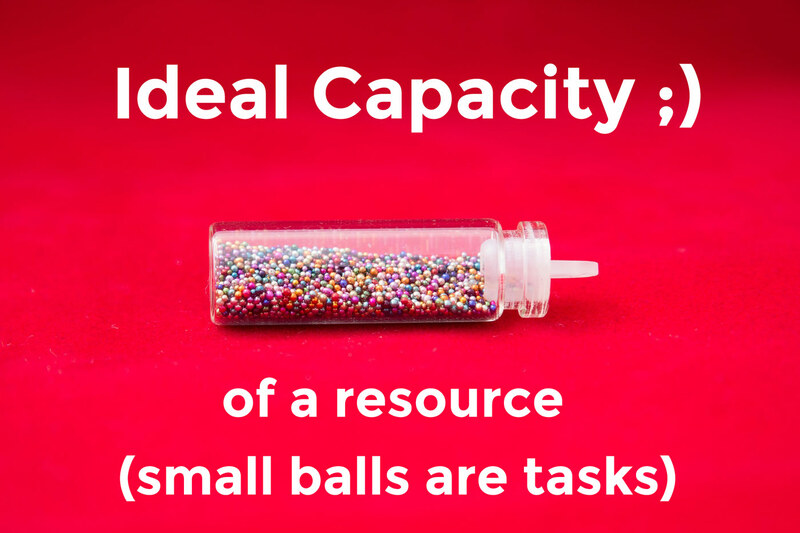 Ideal monthly capacity of a resource ;) Small balls stand for tasks. Jira does not recognize a resource’s capacity. More. 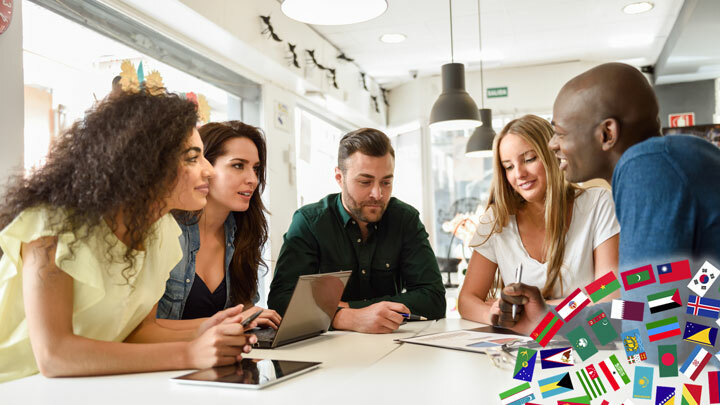 A project could have a crucial professional that is available Monday – Friday 9 a.m. – 5 p.m. (= workload plan), but there are holidays, such as Christmas (= holiday plan) and the given professional is taking a vacation break in July (= vacation plan). These plans constitute the resource’s capacity. 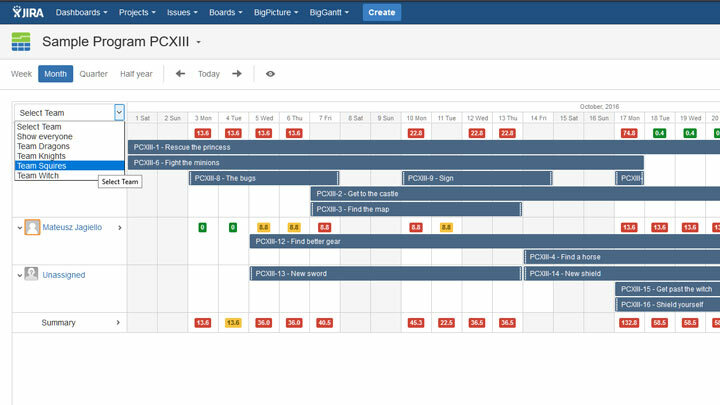 BigPicture resource planning plugin for Jira features both workload plans and holiday plans and we believe BigPicture outstrips Tempo in that department. How to estimate capacity of a team? You could add up the capacity of team members, but there is a simpler solution. Sometimes it’s better to just assume a team’s capacity at, for example, 80 hours per week, no matter how many individuals the team consists of. The latter approach is especially appropriate with hired teams. (b) given teams’ velocity that will likely be a later date, i.e. June 10. Tempo – BigPicture. A project manager could define teams in Tempo. BigPicture will recognize and import the Tempo teams. Portfolio – Tempo. A project manager needs to define teams in both apps as they don’t exchange information. When we have the teams defined and workload and holiday plans drawn up, we can finally allocate the resources. This is where skills enter the game. You cannot allocate just any developer to a task. This has to be specifically a Java developer or a front-end developer. For crucial resources, such as an in-constant-demand Key Software Architect, hard resource allocation is widely used. This could mean the aforementioned professional “would tackle task X on May 23-24”. The Gantt chart, one of BigPicture modules, is a great tool for visualizing hard resource allocation in Jira. For not so critical resources soft allocation is usually better. “Troubleshooter John will tackle task Y at some point in July”. Roadmap, a module of BigPicture, is a great tool for soft allocation. Why project managers didn’t like MS Project? MS Project used to do what PMs hate – it fought back at overallocation of resources. However, without visual boards, such as the Gantt chart, project managers were not aware of resources being reallocated by MS Project robotics. PMs prefer to have the overallocation visualized than fought against by a PPM application at any price. Therefore they turn the unfortunate robotics off in Microsoft Project.